LanceScurv TV - Meat: To Eat Or Not To Eat? LanceScurv TV – Meat: To Eat Or Not To Eat? 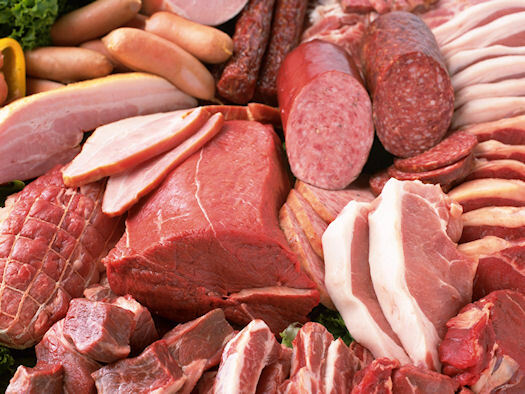 Media Renegade Lance Scurv shares an insight that has been in his heart for quite a long while now, the issue of meat consumption and the health issues that are created from it. While this is a touchy subject to delve into, Scurv just wouldn’t be Scurv if he didn’t speak on it. Understand that with the points spoken on in this video that he is not preaching to anyone, but merely speaking out of a love for the online family that has supported him here for so long. We would love to hear from you on this topic and look for more from the personal experiences of LanceScurv as he continues his walk into this very controversial and disciplined lifestyle. Previous : You Will Never Have Gloomy Day When You Possess The Sunshine From Within! Next : Old Age Can Be The Sweetest Time Of Your Life When You Submit Yourself To Obeying The Righteous Principles Of God!